Season 9 of The Walking Dead begins October 7, 2018, on AMC. If you want to watch The Walking Dead live on Kodi, you have two legitimate online options: PlayStation Vue or USTVnow. Both are subscription TV streaming services limited to the United States, although you can still view either one outside of the US. If you live in another country or are traveling outside the US, access to PlayStation Vue will be blocked, while USTVnow may be blocked, depending on your location. To get around this, you can use a VPN to „spoof“ your location. A VPN encrypts all your internet traffic and sends it through an intermediary server in a location of your choosing–in this case, the US. We’ll get to the specifics on how to do this for each service further down. Kodi has some worrying privacy and security issues, these apply to those using Kodi legally as well as those using it illegally. A common concern for Kodi users includes ISPs spying on how they use Kodi and what they stream, even if it is not pirated content. A VPN will stop your ISP or others snooping on your internet activity. A VPN can also guard against security issues such as Man in The Middle attacks which Kodi users are vulnerable to. Most VPNs are too slow to use with Kodi. Others log your activity so don’t protect your privacy. We recommend IPVanish as it has speeds fast enough for streaming in HD or even UHD, keeps no logs of user activity, works with all popular devices and is the easiest VPN for Amazon Firestick users to install. There are two legitimate and legal options to watch AMC through Kodi. Most others Kodi addons, such as cCloud TV, Ultimate IPTV, or RocketStreams, utilize pirated streams. The USTV Now service is mostly designed for US military who are overseas and lack a permanent U.S. address. However, the service does not have any blocks against non-US individuals signing up either, leaving it available as a perfectly viable option for anyone outside the US, whether you’re a citizen or not. USTV Now offers a free service with 7 over-the-air channels. However, you can pay $19.00 a month for just under 30 channels, which thankfully does include AMC. USTV Now and other streaming add-ons don’t come pre-installed on Kodi. You’ll have to install a repo, then install an add-on from that repo to start watching streams. Both live streaming and on-demand streams are available. Check out our list of the best Kodi add-ons for streaming TV and movies here. Learn how to install repos and add-ons here and see our list of the 105 most popular Kodi addons of 2017 here so you know which are safe to use and which to avoid. If you decide to go with PlayStation Vue, you’ll be in luck. Not only can you run PlayStation Vue through a large number of devices, but you can also connect to your account through a Kodi add-on. You can find the PS Vue add-on listed in the Official Kodi Add-on Repository. In order to access your account through here, you will need to add your credentials before trying to load the add-on. If you load the add-on without your credentials inputted, the add-on will crash. After downloading and installing the add-on, find it in your Add-ons section, then right-click on it. Click on Settings, and then enter your username and password. A basic PlayStation Vue subscription starts out at $39.99 per month for 60+ channels, including AMC. 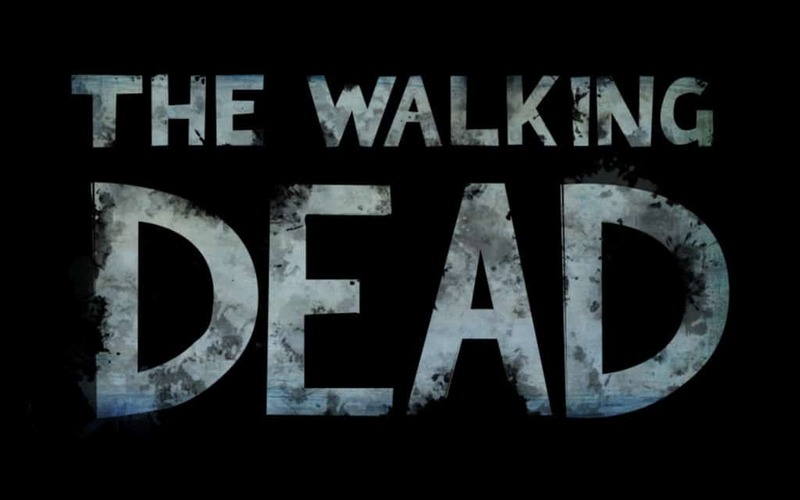 You can watch The Walking Dead live online as it airs on TV, or use the built-in cloud-based DVR to save it for later. PlayStation Vue is no longer limited to just the PS3 and PS4. You can also watch on Amazon Fire TV, Roku, Apple TV, Chromecast, any Android or iOS device, and even your web browser. PlayStation Vue Mobile is also available on iOS and Android devices, but you’ll need an activated, TV-connected device to use it. Several channels on mobile are also restricted depending on licensing rights and your location. There are other cord-cutting cable TV options that also carry AMC. Unfortunately, most other cord-cutting options that carry AMC don’t have Kodi addons. In fact, the only other official US-based streaming services that work with Kodi include Pluto.tv, Tubi TV, Xumo, Crackle, Funimation, and DAZN. None of these carry AMC. A VPN like IPVanish should work with any of these services to allow you to watch abroad and avoid ISP throttling, although other options, such as ExpressVPN, CyberGshost, or NordVPN may be a better choice for non-Kodi viewing. Related: How to install the Kodi AMC Addon.